Have you lost your Wells High School class ring? Have you found someone's class ring? Visit our Warriors lost class ring page to search for your class ring or post information about a found ring. (Haverhill, MA). Beverly was a long time resident of Plaistow, NH. Bev & husband Scotty were married for 55 wonderful years before he died in 2010. Bev & Scotty lived mostly in Plaistow, but had also lived in Wells 1994 - 2006. 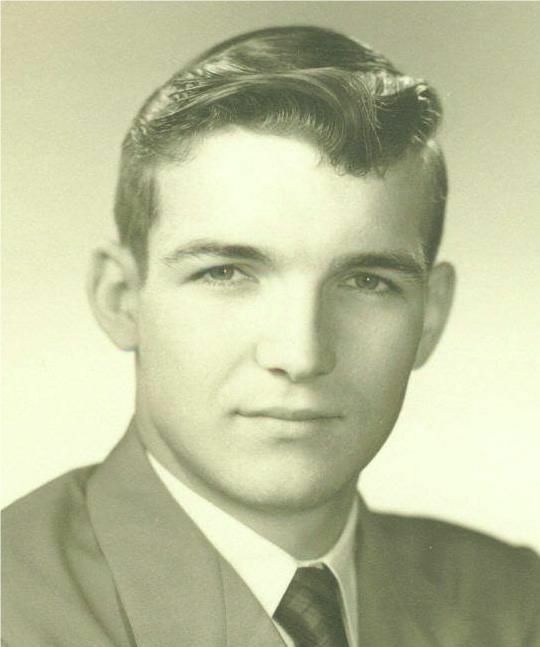 Bev was born in Biddeford Dec 22, 1935.
in Houlton, Maine, where he was a teacher and principal for many years. Lera passed away from Early Onset Alzheimers. When Lera was first diagnosed she wanted to do something to make a difference for others struggling with this disease. 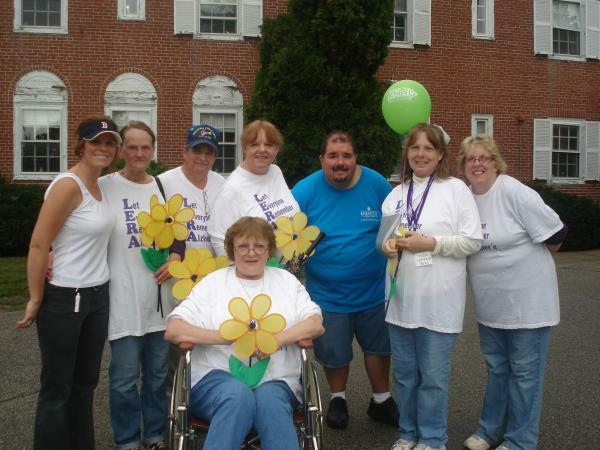 She was the family's team captain as we walked in the "Walk to End Alzheimers" in 2011. Lera is the one holding a balloon in the photo. It wasn't long after she lost her ability to walk or even stand that she went to heaven. She is greatly missed. Wells High School Warriors Apparel! Read and submit stories about our classmates from Wells High School, post achievements and news about our alumni, and post photos of our fellow Warriors. AlumniClass.com (3991) - 10019 E Knox Ave, Spokane Valley WA, 99206.